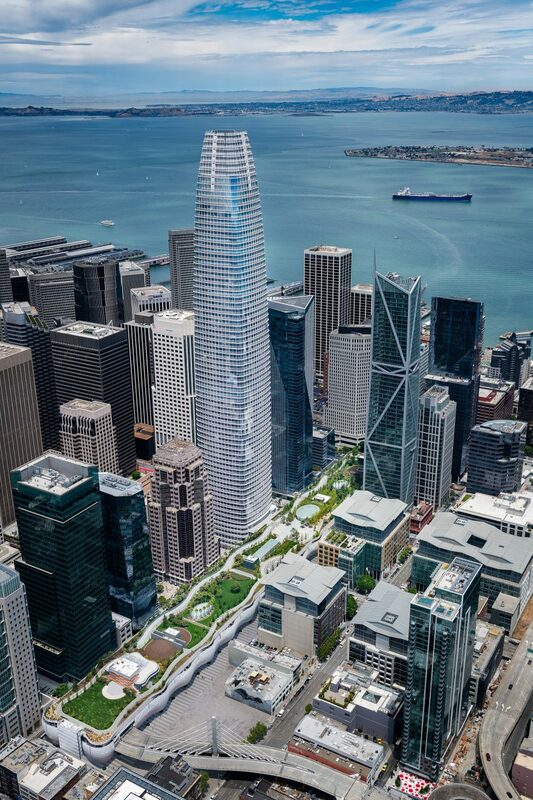 Salesforce Tower at 1,070 feet is currently the tallest in San Francisco. 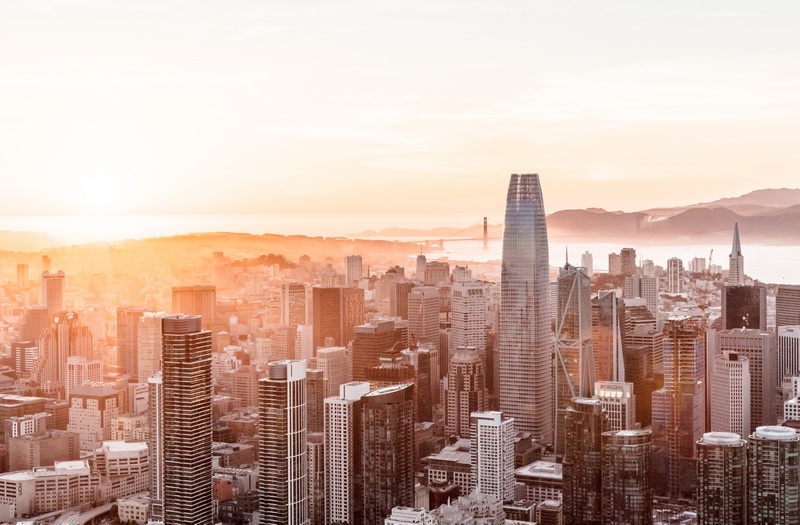 Chicago based Council on Tall Buildings and Urban Habitat awarded the Salesforce Tower in San Francisco as Best Tall Building Worldwide for 2019 meeting CTBUH’S criteria for creative design that enhance the cities and lives of inhabitants. Salesforce Tower at 1,070 feet is currently the tallest in San Francisco. 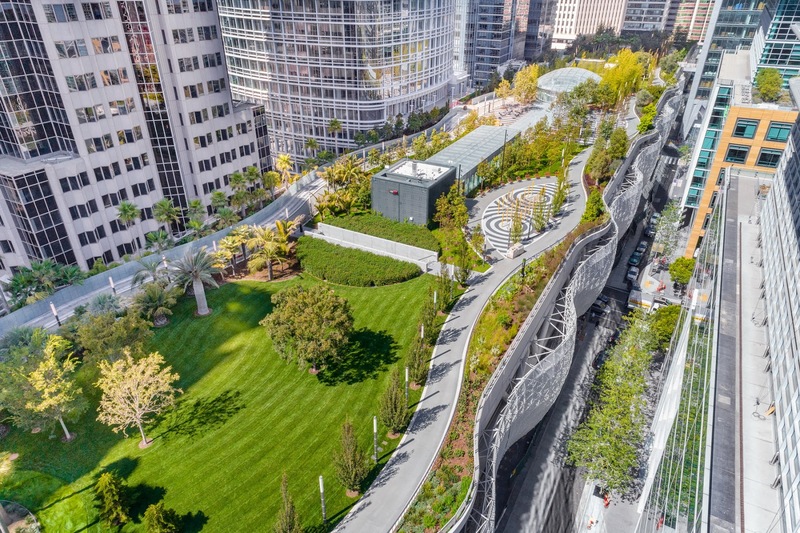 It was recognized for its focus on occupant health, sustainability, structural efficiency and a significant level of integration with the surrounding human habitat, said CTBUH jury chair Karl Fender. The building stands as the centerpiece of a new transit-oriented, mixed-use neighborhood recently freed up for development following the demolition of an aging transit center. The result is not just a contribution to the city skyline, but a highly successful exercise in human-centric and resilient design for tall buildings, added judges for the 17th annual CTBUH awards program. Salesforce Tower at 1,070-feet looms over the new Bay Area Transit Center. Note the green beltway is four-stories above street level. Below is a close-up of the Transit Center, which most likely won't be winning structural awards soon as it has been shut down while engineers and officials check and repair serious cracks in the less than one-year-old complex.